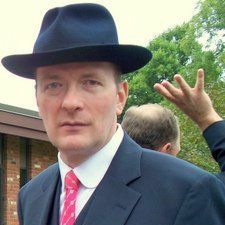 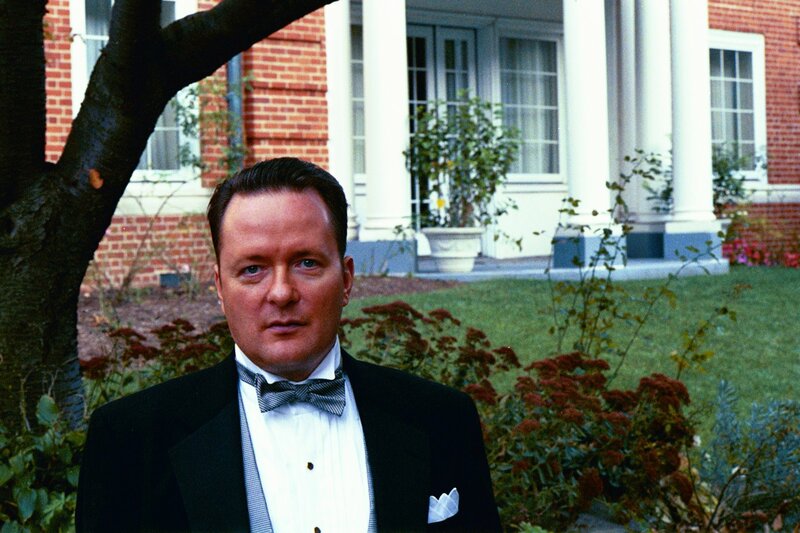 ← GAME SHOW IMPRESARIO, BILL O’REILLY, is a very rambunctious fella. 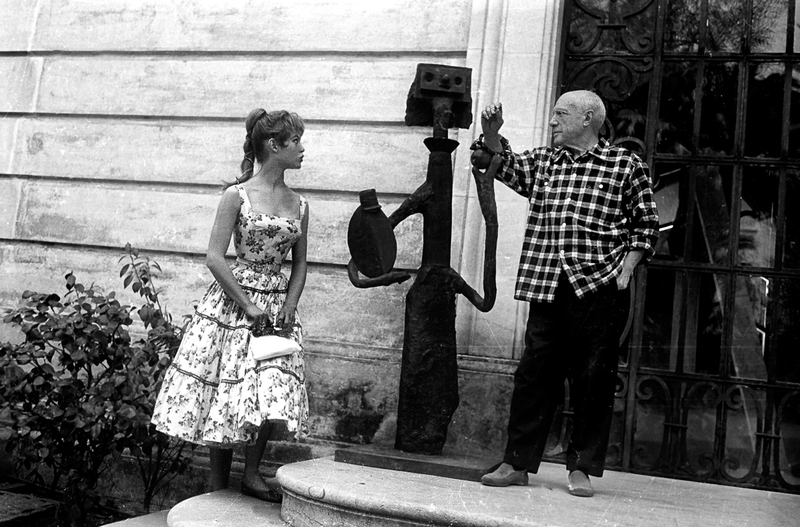 When Brigitte Bardot met Pablo Picasso in 1956, she was 21 and he was 74. 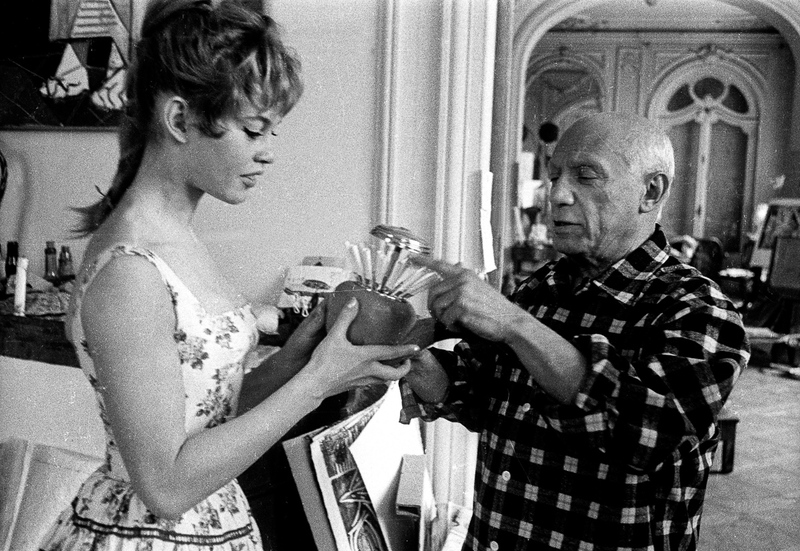 Picasso had a long and successful career as an artist behind him, and Bardot had already made 17 films. 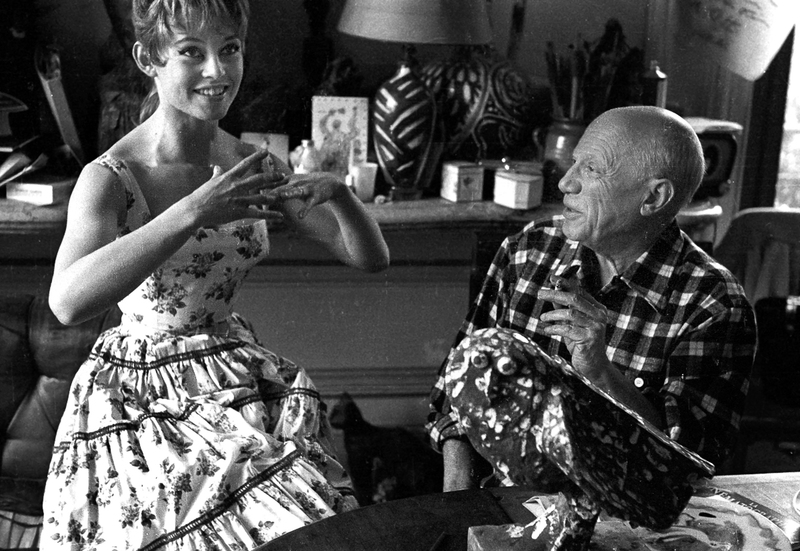 Picasso was best known as one of the pioneers of Cubist painting, but in his career he experimented with a variety of techniques and media. 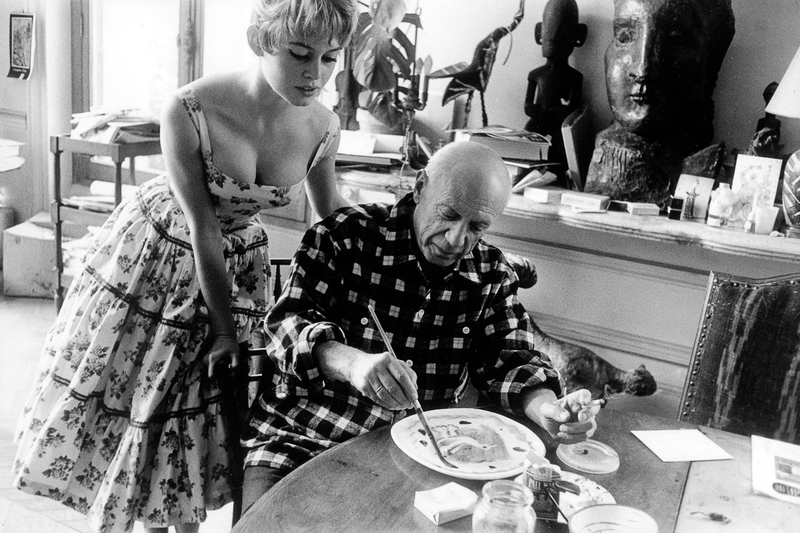 In 1948, he moved into a villa in the town of Vallauris on the French Riviera, where he explored the use of clay and ceramics, producing practical items and decorative pieces. 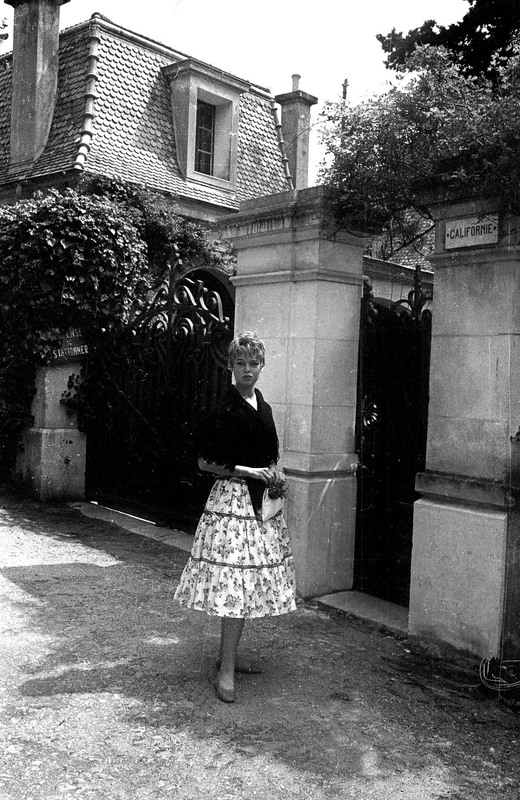 In 1956 Brigitte Bardot attended the Cannes Film Festival, just down the coast from Vallauris, and came to visit the artist. 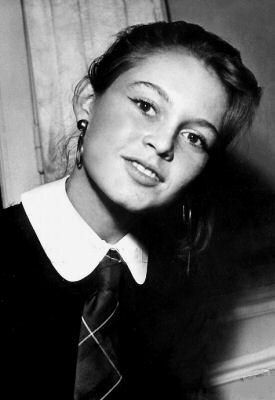 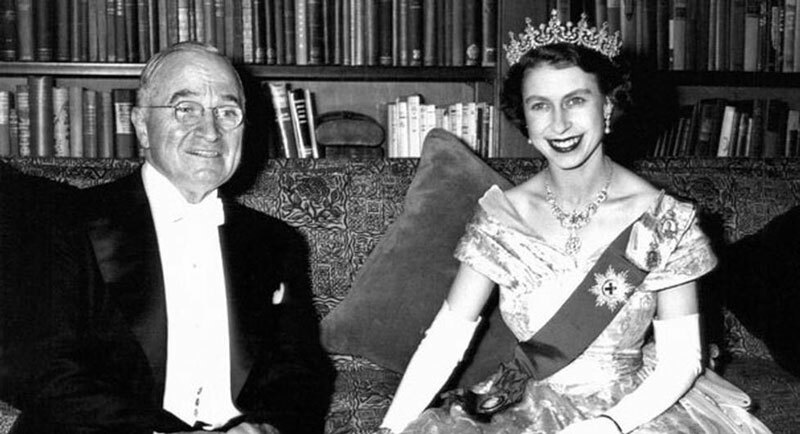 She had become a media sensation at the 1953 festival and her fame spread to the United States. 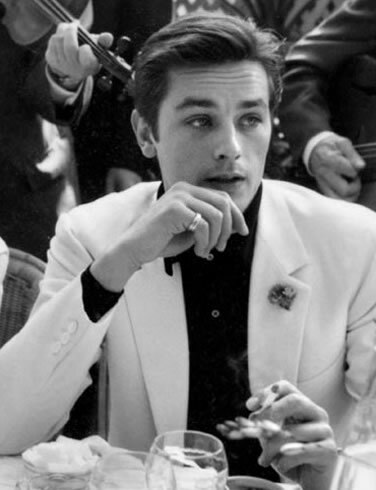 LIFE magazine sent Jerome Brierre to photograph the two together. 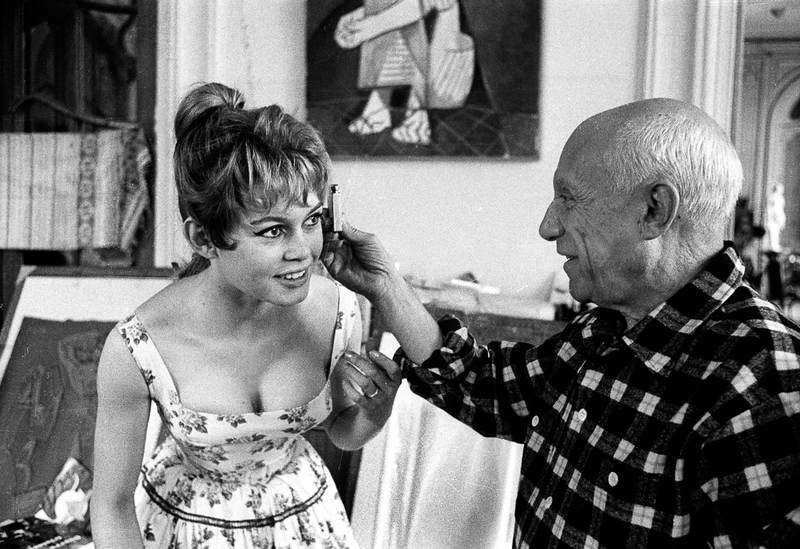 The pairing of the young and beautiful Bardot with the older Picasso, who was notorious for his affairs with much younger women, would make for a good story. 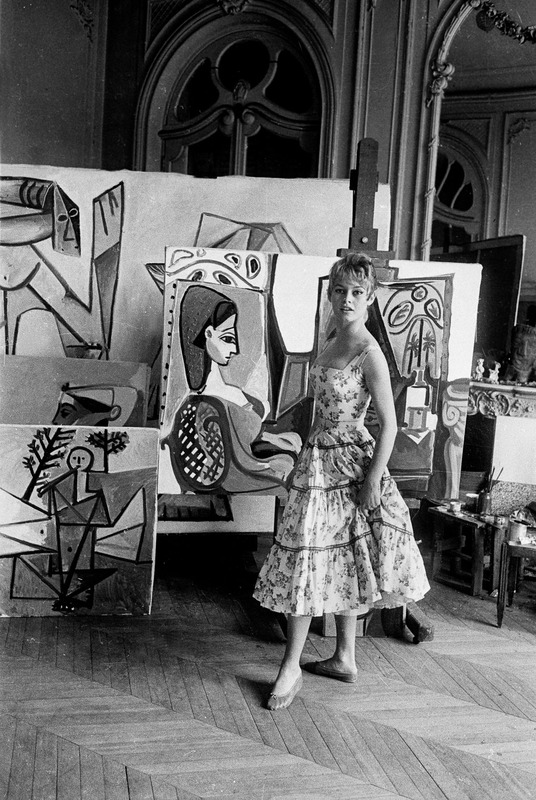 Picasso never painted Bardot, but Lydia Corbett, one of Picasso’s frequent models at the time, claimed Bardot saw her at Cannes and adopted her blonde-haired, ponytailed look as her own. 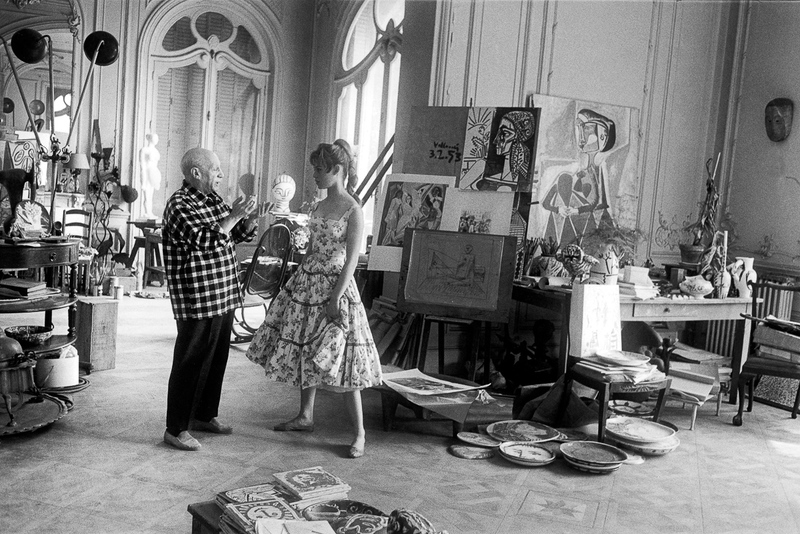 It is my misfortune — and probably my delight — to use things as my passions tell me. 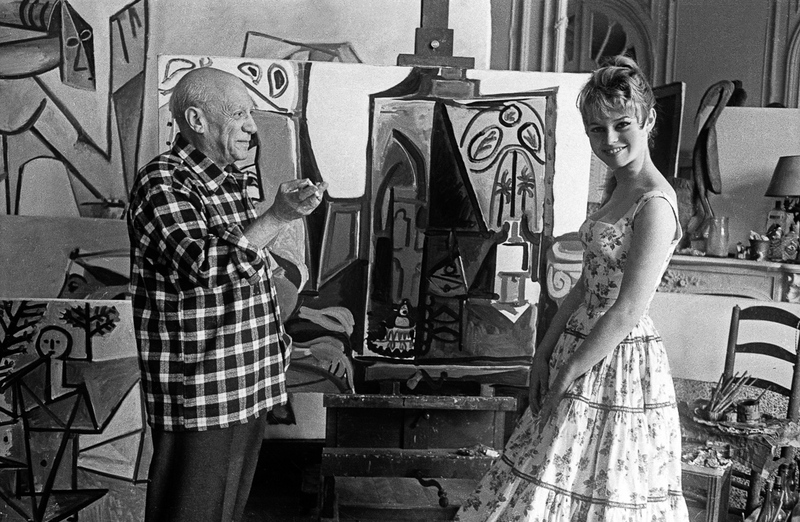 What a miserable fate for a painter who adores blondes to have to stop himself putting them into a picture because they don’t go with the basket of fruit!